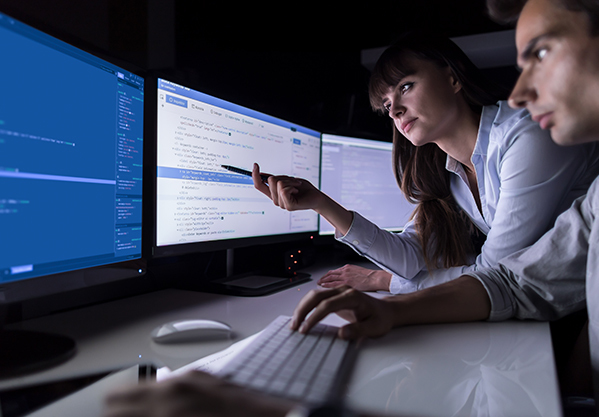 If standard off-the-shelf products do not achieve your desired performance, function or form factor requirements, DDC is uniquely positioned and qualified to leverage our vertically integrated capabilities and field proven experience to optimize your application. 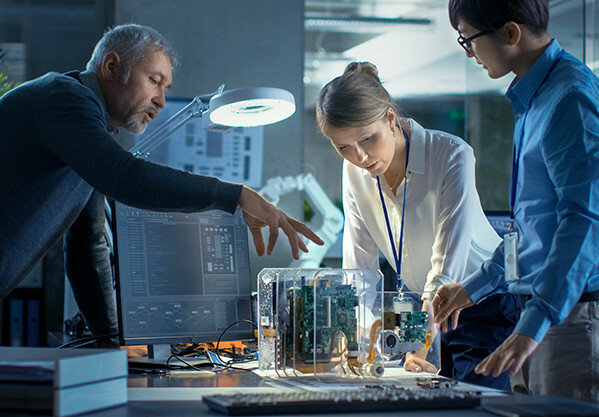 Whether it be a custom ASIC, hybrid, board, and/or a complete box-level solution, contact DDC for an optimized solution to serve your application requirement. 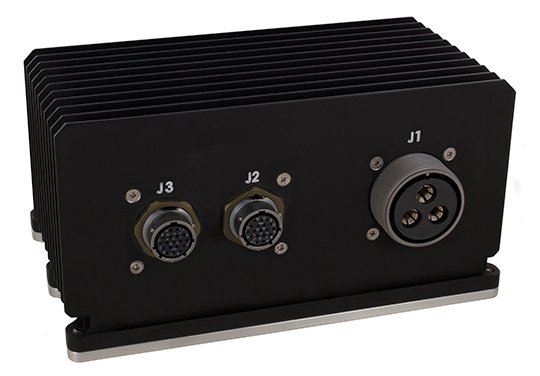 Reduce size, weight, and power (SWaP) with DDC's multi-channel, multi-I/O, and MCMs. DDC designs integrated hybrids and multi-chip modules to include protocol, processing, memory, transceivers, and magnetics into small rugged single component solutions. DDC’s Program Management team works side by side as an extension of our customers’ program organizations. With >200,000 square feet of world class manufacturing facilities and a deep Engineering bench, our Program Managers have the resources to convert your requirements into a highly reproducible and reliable product that is delivered on time and within budget. DDC has a demonstrated history of on time delivery and yield rates consistently exceeding 95%. DDC’s Applications Engineers can support you throughout the life of your program. Evaluation boards, handbooks, testing and development software, LabVIEW compatible support tools, behavioral and mechanical models are amongst the supplementary articles that can be provided to accelerate your time to market.